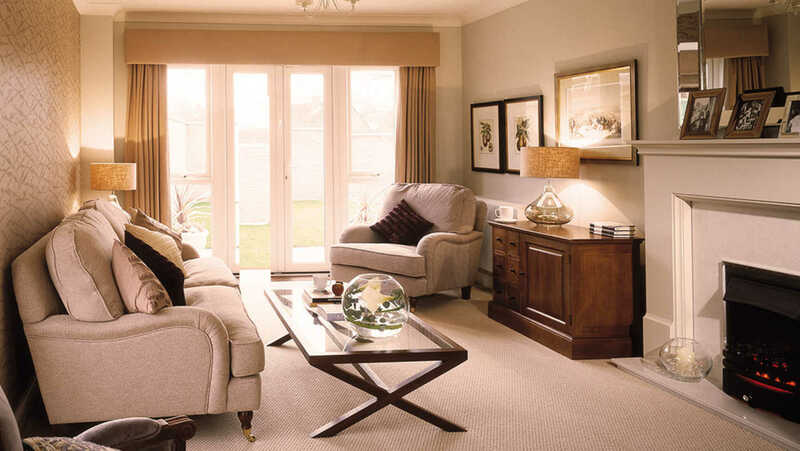 Denham Garden Village is Anchor’s award-winning development of retirement apartments, houses and bungalows situated in south Buckinghamshire. Our location in the Buckinghamshire countryside offers the perfect balance of rural tranquillity with good road and rail access to London and the surrounding facilities. The shops in Denham Green are close by and the old village of Denham, with its excellent restaurants and public houses, is approximately a mile away. However, you don’t have to travel that far for comfort and entertainment. 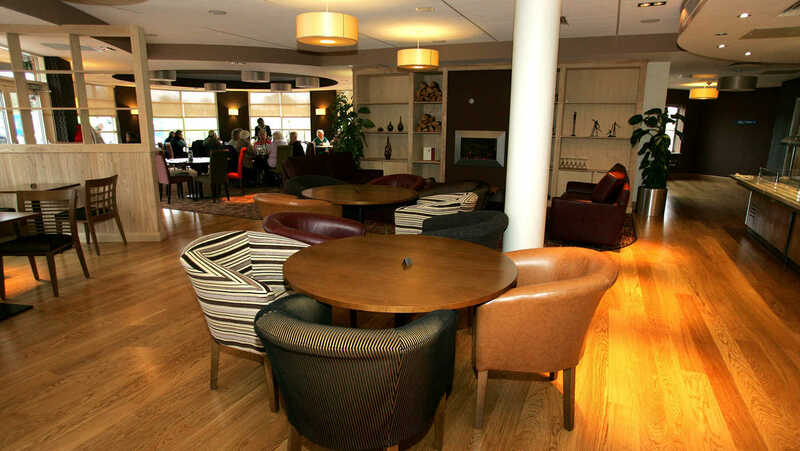 On-site facilities include a health spa, café bar and village shop. 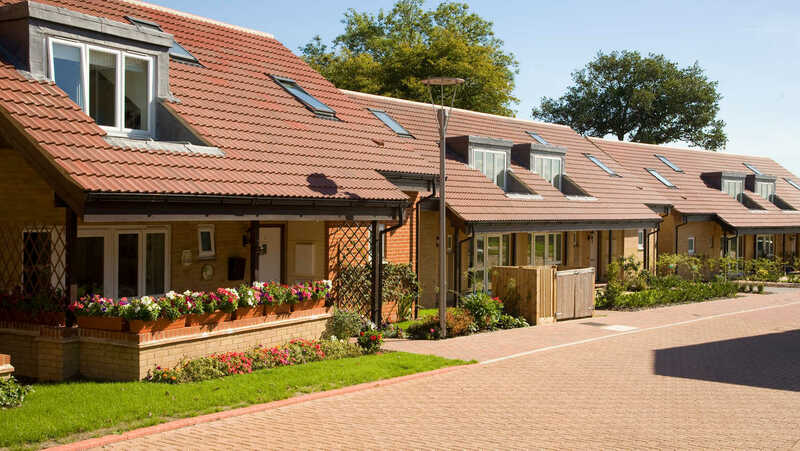 The grounds incorporate 30 acres of private woodland, known as Nightingale Wood, which features purpose-built footpaths for the use of retirement community residents. The village centre includes indoor courtyards and atrium spaces that offer natural light among trees, where you can relax and enjoy the views all year round. Whether you’re one of our younger or more elderly residents, you can combine the benefits of having an independent, active lifestyle with living in a community of like-minded people. 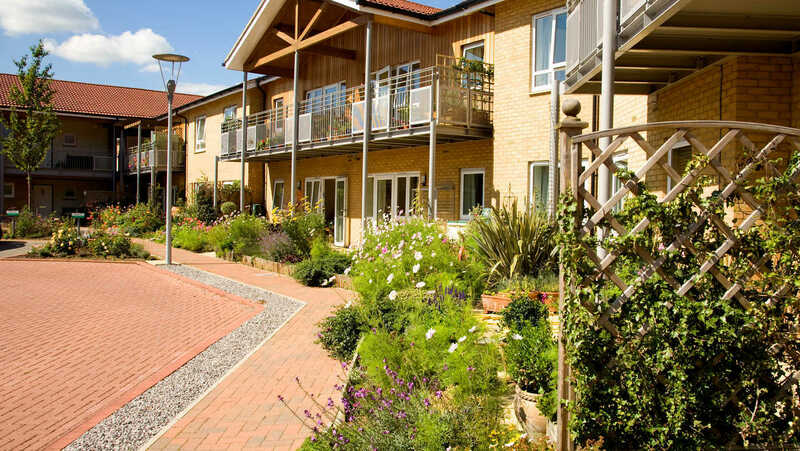 At Denham Garden Village we provide the peace of mind that comes with having on-site support and care available for those who need it. And with a GP surgery on-site you needn't go far for medical advice should you need it. 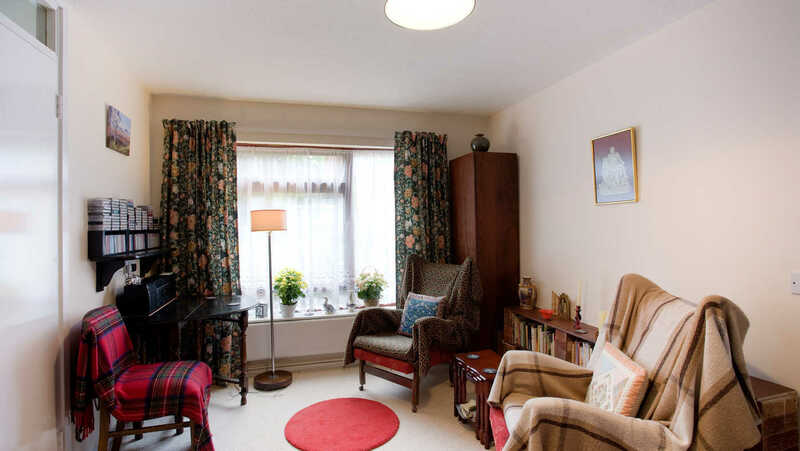 Our retirement village has been designed to ensure that you can be involved when you want to or opt out when you don't. There’s always an interesting mix of social, cultural and physical activities on offer. The state-of-the-art health spa includes a fully equipped gym and 15-metre swimming pool. You can also enjoy the sauna, steam room, Jacuzzi and solarium. The café bar serves freshly made meals at lunchtime, along with a range of sandwiches and snacks. And, you can always enjoy a drink at our fully licensed bar. A shop at our village centre enables you to buy basic provisions. And if you want to organise a party, meeting or activities, a large, multi-purpose village hall provides you with a venue. You also have access to a library that offers free internet access and a GP surgery on site. 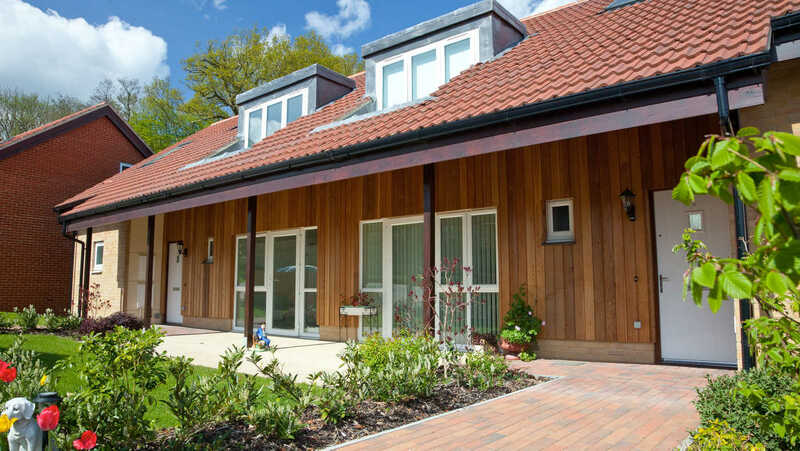 Our experience of developing retirement villages has taught us that people value space so our apartments, bungalows and houses are designed to maximise your living area, providing access to the outdoors via a balcony or patio. Kitchens come equipped with high quality units and are fully fitted with oven, hob, extractor fan and an integrated fridge-freezer. We know storage is important to our residents so we have made this a priority. 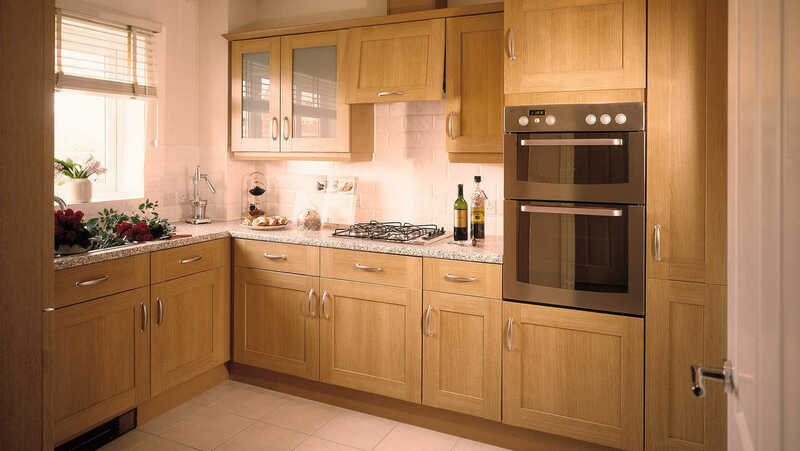 Most properties feature tall larder units in the kitchen and spacious cupboards in the hallways or landings. 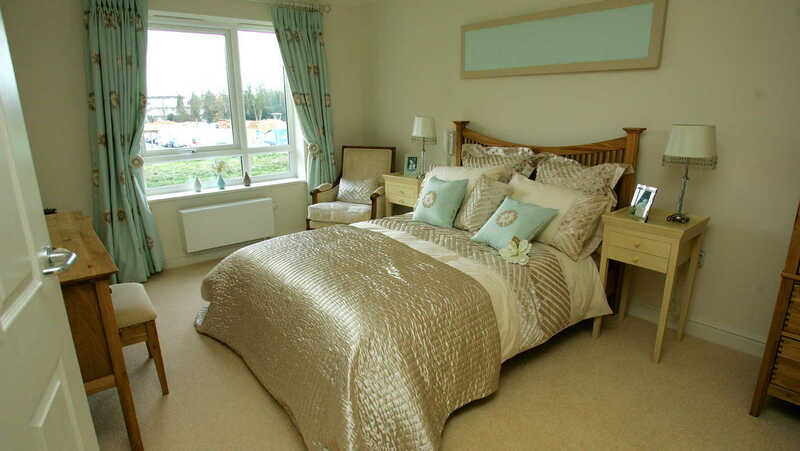 Master bedrooms have direct access to bathrooms and each home has its own energy-efficient gas boiler. External maintenance and repairs are carried out professionally, with costs being met by monthly service and maintenance charges. As an Approved Operator, we have signed up to the ARCO Consumer Code, and aim to ensure compliance with the ARCO Consumer Code in the operation of our extra care housing schemes and villages. For further information see www.arcouk.org. All new properties have now been sold. Re-sales will be available periodically. We recognise that at the heart of any vibrant community is a fulfilling and varied social life. 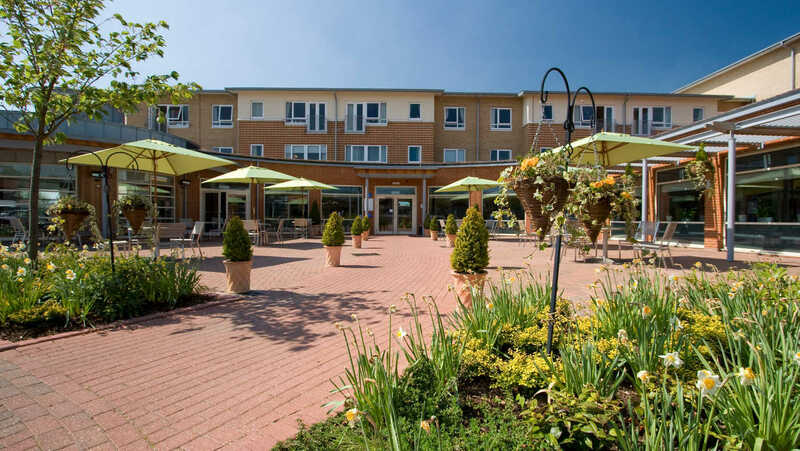 The facilities at the heart of our retirement village have been designed to ensure you can be involved when you want to – or opt out when you’d rather not. You can take an active role in organising the social calendar, running trips to the theatre, the coast and places of interest. From time to time we conduct a survey of our residents to find out what activities you would like to do. Then, where possible, we organise the most popular choices. Weekly activities include table tennis, indoor bowls, bingo, film club, walking group, snooker club and a craft class. Come along and get involved or just to chat to friends. We also have a regular quiz night and line dance evening, in addition to activities going on in the health spa. 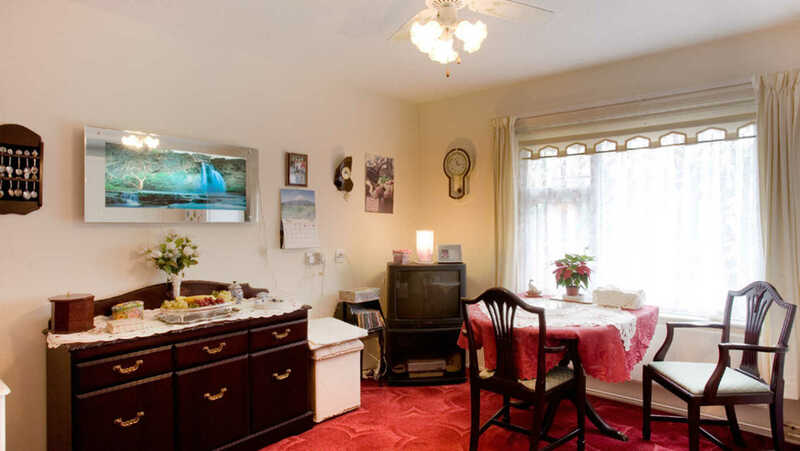 Denham Garden Village has its own dedicated care and support team based on-site called Anchor Homecare. 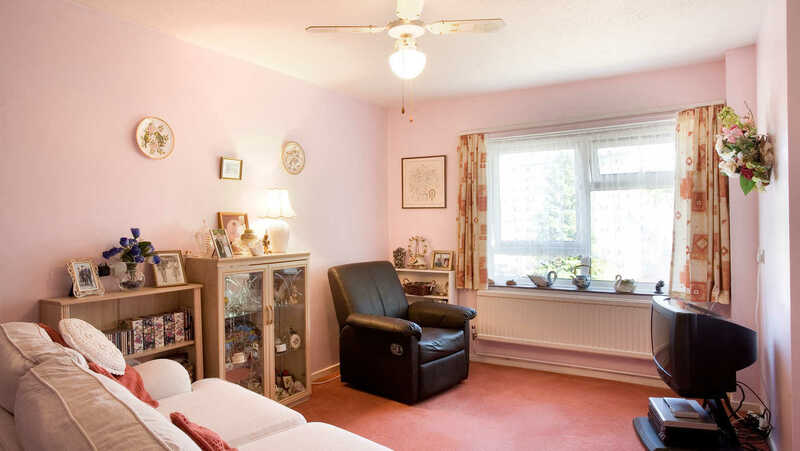 Delivered by a highly professional and dedicated team, Anchor Homecare is designed to make daily living easier and more enjoyable for people with care and support needs wanting to maintain an independent lifestyle. • Companionship services such as arranging social appointments, making travel arrangements, help participating in hobbies and company at meal times. • Home help services such as light housekeeping, supervising home maintenance and help with shopping. • Personal care services including help with bathing, dressing and shaving, providing medication reminders and administration, monitoring diet and offering eating support. We can arrange the above types of activities to take place between 7am to 9:30pm. Anchor Homecare services are available through a range of flexible care options, from on-going packages of care to one-off or short-term services. Charges for these services will vary depending on the level of support required. The Anchor Homecare team is registered with the Care Quality Commission and our trained staff work with you to develop an individual care plan tailored to your personal circumstances and lifestyle preferences. Anchor endeavour to be completely transparent about all our charges and fees. Below is indicative pricing to act as a guide to the costs at Denham Garden Village, Uxbridge. For further information please contact us. Your monthly fee will range from £710.21 and normally includes your rent, service charge and water rates. Service charges start at £256.62 per month. They cover the costs associated with the day to day repair and management of the estate, including insurance of the building and maintenance of communal areas. It will increase by £100 every 10 years thereafter. This is payable on the 1 April each year and if you purchase your lease part way through the year a proportion of the amount due will be payable. All residents pay a contribution to the running costs of the facilities, support services and maintenance of the building and grounds which is known as the ‘service charge’. The service charge is divided into a number of components detailed below. The service charge account is raised in advance and is split equally between all of the properties. 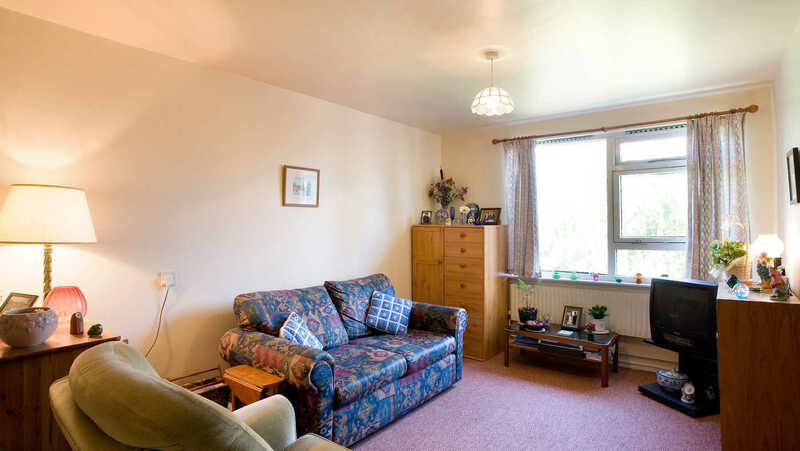 The Village Manager and support teams are responsible for the day to day running of Denham Garden Village and all its amenities. They ensure that all aspects of Denham Garden Village are constantly monitored and that the well-being of all residents is maintained. The management team on site are supported by central teams based in our support hub and head office. A management fee covers the costs of the services provided to the properties centrally by Anchor. The services provided include HR, IT and Finance. There will be places to relax and unwind in the communal grounds. Anchor will organise a gardening contractor to tend them and also look after the paths and walkways to make sure they are free of trip hazards. The heating, lighting and use of water in the communal areas and grounds are metered by the respective utility companies and the bills are submitted to the management company for payment on behalf of Denham Garden Village. 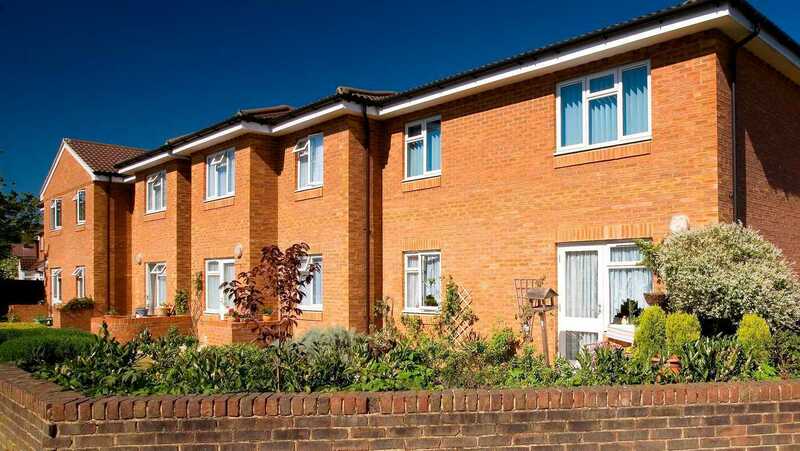 As a leaseholder, you are responsible for your own utility bills and Council Tax. Your property is equipped with an emergency call system which will result in an on-call member of the team coming directly to your assistance, in an emergency. During times when there is no Anchor presence on site the calls are directed to Anchorcall (Anchor’s 24-hour customer centre). There is a maintenance team on site who are qualified to undertake small repairs and provide fire alarm/ equipment checks within Denham Garden Village. This is covered under the service charge. The properties are provided with telephone points and it is your responsibility to arrange a chosen provider (line rental will apply). 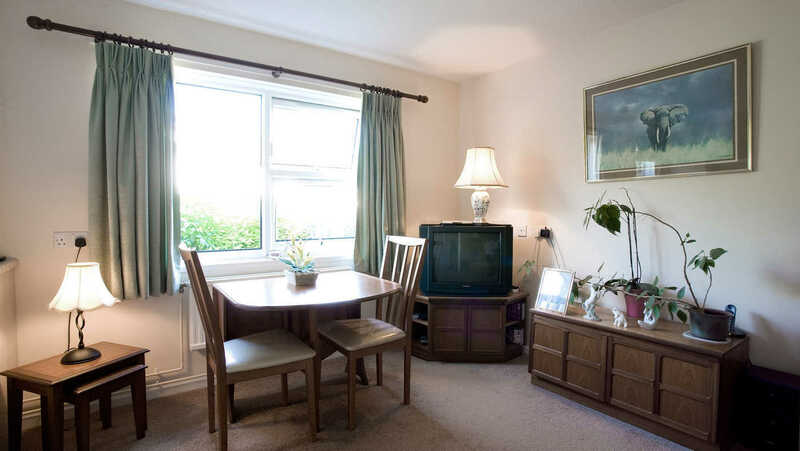 There is Wi-Fi in the communal areas within Denham Garden Village for you to access. If you would like Wi-Fi in your individual property then you can purchase this separately – direct with a provider of your choice. 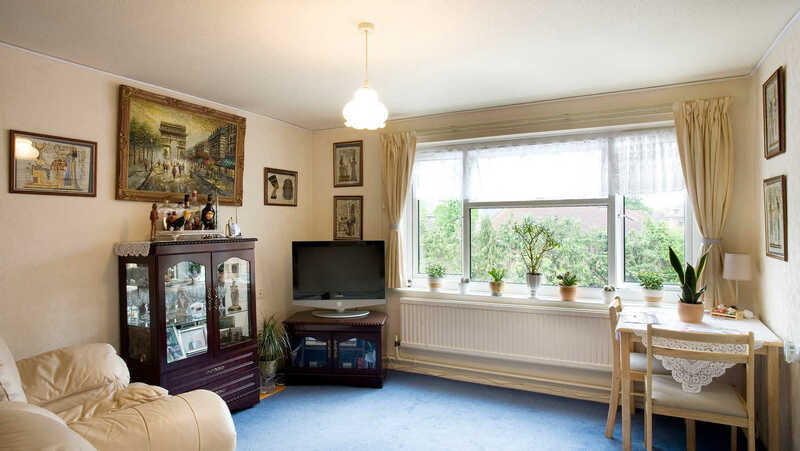 For TV – we provide standard Freeview channels and the property is wired for Sky. If you want this then you would need to subscribe directly with a provider. You are responsible for obtaining a TV licence for your property, if required. We arrange for any external maintenance to your property and its facilities, and insure all the buildings. The service charge also covers regular external window cleaning. Repair contracts for lifts, plant and equipment are in place and all necessary checks are done on a monthly, quarterly or annual basis to comply with manufacturer’s recommendations and legislative requirements, where appropriate. The communal areas are inspected by the maintenance team to make sure that all lights and equipment are working correctly. They also arrange for PAT (portable appliance test) for all communal electrical equipment. 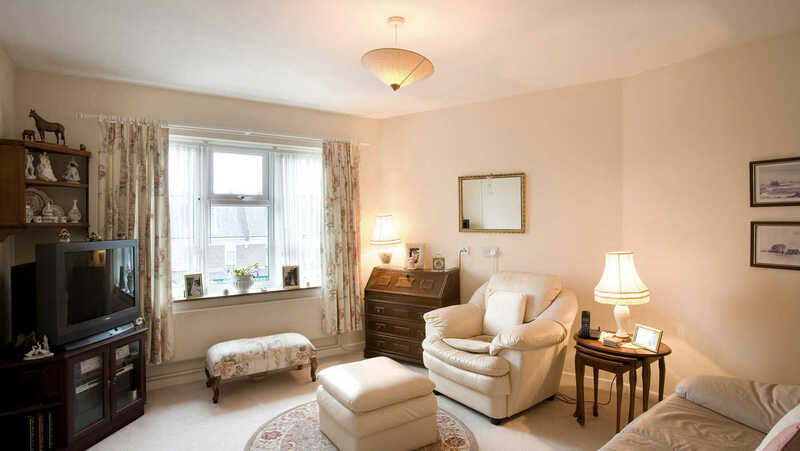 Please note as an owner you will be responsible for the internal maintenance and redecoration of your property and for home contents insurance. Denham Garden Village has its own luxurious Health Spa with well- appointed changing rooms, an indoor swimming pool, steam room, sauna, hair and beauty salon fully equipped gymnasium and specialist treatment rooms. 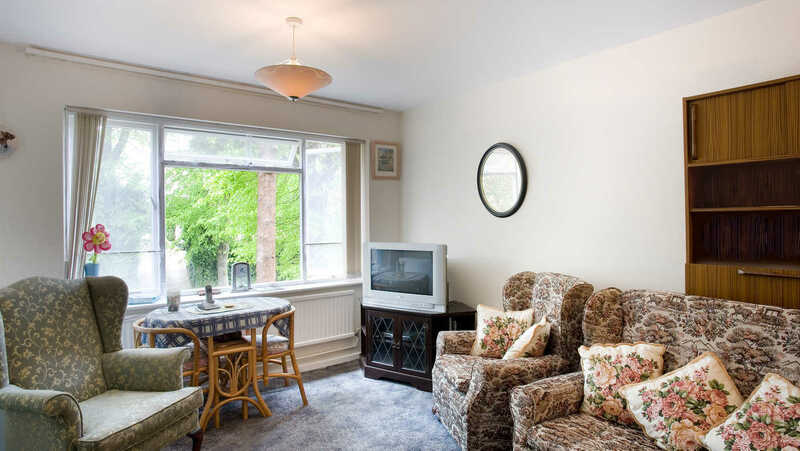 The Health Spa is for the use of village residents and people living in the local area. Residents can access all the facilities 7 days a week between 9am-5pm. There may be a charge for some dedicated treatments and activities. This covers Anchr's operational and administrational costs of dealing with the resales process. Details of charges for any additional solicitor enquiries are made available within the Sellers and Purchases information pack. The deferred sinking fund is a fund which we will build up over time and which will be available to meet the cost of major repairs and refurbishment works which are not covered by the monthly service charge. The formula for calculating the payment due is set out in the lease. Your solicitor can explain how the sinking fund is calculated as this is a calculation dependent on many variables including the retail price index. Alternatively you can contact Anchor’s leasehold team for a calculation. This fund is ring-fenced for the sole use of works required at Denham Garden Village. 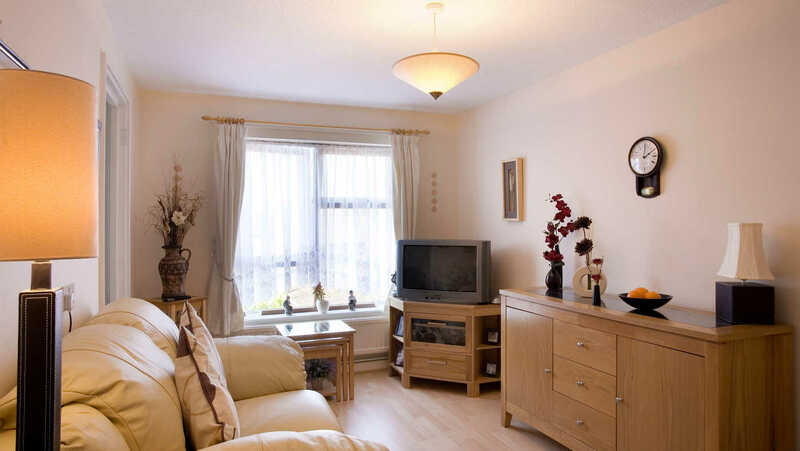 Rents at Denham Garden Village vary by size and type of property and are reviewed on 1 April each year. All residents pay a contribution to the running costs of the facilities, support services and maintenance of the building and grounds which is known as the ‘service charge’. The service charge is divided into a number of components detailed below. The heating, lighting and use of water in the communal areas and grounds are metered by the respective utility companies and the bills are submitted to the management company for payment on behalf of Denham Garden Village. There is a maintenance team on site who are qualified to undertake small repairs and provide fire alarm/ equipment checks within Denham Garden Village. The service charge covers the regular external window cleaning as well as costs associated with the servicing and repair of the communal items such as lifts. The communal areas are inspected by the maintenance team to make sure that all lights and equipment are working correctly. They also arrange for PAT (portable appliance test) for all communal electrical equipment. There are a number of communal items of equipment such as furniture and fittings, warden call/door entry system, fire system equipment, lifts, TV aerials and laundry equipment which are paid for through an asset replacement charge. Under this charge we calculate an annual contribution from customers by taking the initial cost of an item and spreading that cost equally overs its anticipated life. Each customer then pays an equal proportion towards that year's cost. This village has everything - medical centre on site invaluable at our age. Leisure Centre and beauty treatments on site to make you feel good. If you are fit enough you can join in classes for Pilate etc. You can have a personal trainer to get you in peak condition for your age. A chiropodist visits regularly if you can't bend down to reach your toes. There is a bar/restaurant on site if you don't feel like cooking. 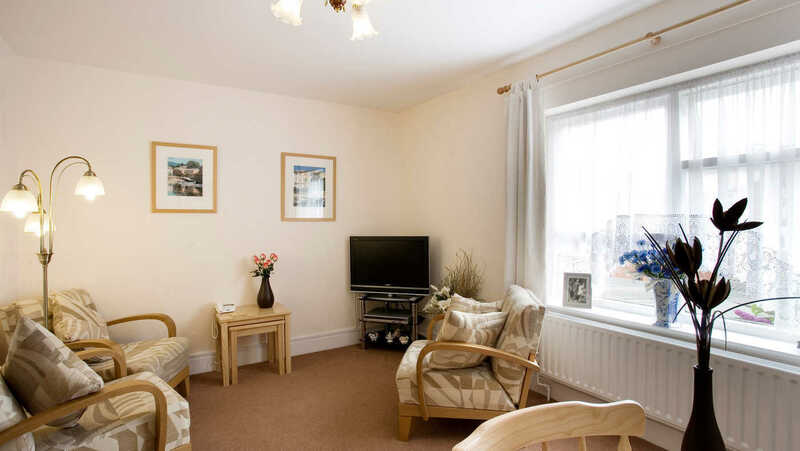 Bungalow is just what we needed and doors wide enough to take wheelchair if necessary later on. Neighbour and I want to double the size of the veranda. And have a gate at one end to leave the bungalow from the back to nab the ice cream man before he drives off - or chat to someone - so will have to ask about that and a patio sometime. Visitors to site are all ages - which is good and locals can come to Bingo, snooker and other events etc. We try to join in the various activities and I want peace to write and friends to help sell my novels by word of mouth. As an author I've had problems with people hacking my computer, which could happen anywhere. But confusing my book plots with real life causes imaginary grievances? It is good to know that you can always pass the time of day with someone in the shop or sit and have a cuppa. Or a coffee if the bar is open. If you have an emergency even in the middle of the night you can pull an orange cord or press a lifeline button to get advice and help. Many people living here have had interesting lives before they retired so I will be offering help and advice to anyone wanting to write their memoirs. Overall this is a good place to live and we are near relatives now. There’s all sorts going on; whether it’s the weekly afternoon film showing, bridge club, or in-door bowls – we’re never short of things to do. We both enjoy the social aspect of living here. There’s plenty to do if you want to take part in communal events, but you certainly aren’t under any obligation to take part. I have been receiving care support ever since I moved to Denham Garden Village; a carer comes for an hour in the morning and 30 minutes in the evening to help me get in and out of bed - they really are a fantastic help!